Google’s Project Fi has been around for long enough that it’s no longer new and exciting. And, unlike many other MVNOs, it doesn’t make big changes all that frequently. However, that doesn’t mean that there isn’t anything new for Google Fi users. According to Phone Arena, it looks like a few users have been reporting VoLTE access in the last few weeks. Google has officially announced that it will be discontinuing play store compatibility for devices running Android Gingerbread (2.0) and Honeycomb (3.0). 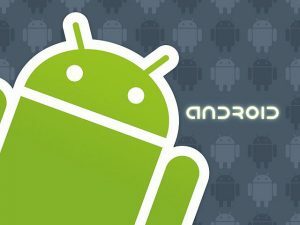 Effective immediately, Google’s Play store will no longer support these two operating systems, which fortunately only account for a tiny portion of the Android user base. Google has lived up to the many rumors. 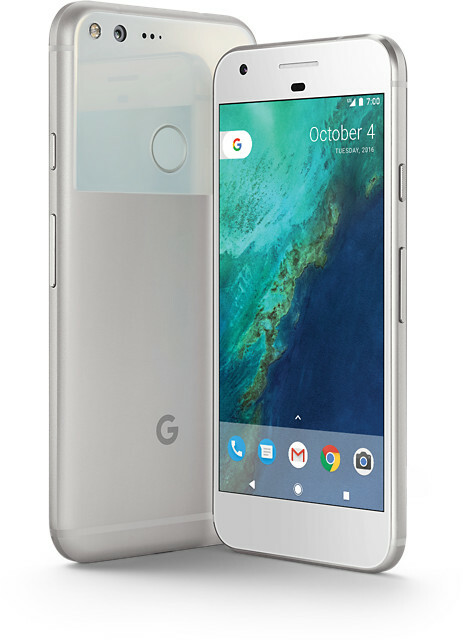 In addition to officially doing away with Nexus, the company has introduced the new Google Pixel and Pixel XL. These devices are launched and available for purchase through the Google Store and Google’s chosen carrier partner, Verizon Wireless. Google’s Project Fi has decided to expand its coverage even more. Previously operating with WiFi hotspots and the 4G LTE networks of Sprint and T-Mobile, the company announced over the summer that it will be adding U.S. Cellular coverage to its services. 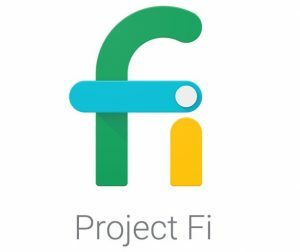 Project Fi claims that Fi users have a connection nearly 99% of the time, and spend about 95% of cellular time on LTE, which will improve even further with the addition of U.S. Cellular. One of the coolest things about iPhones and Windows Phones is their digital assistants, Siri and Cortana. 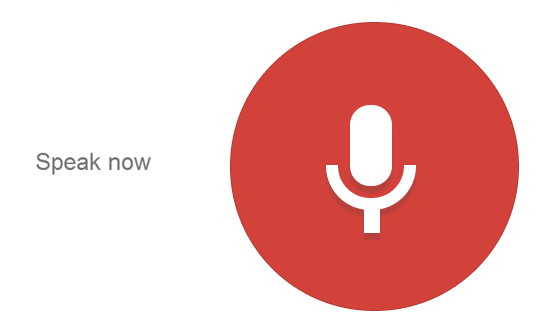 But, if you have an Android, then you have something very similar (albeit a little less exciting): Google Now. Provided you’re using a smartphone with at least KitKat, then your device probably has a voice search function which can perform similar feats including opening programs, making notes, setting timers and more. The first round of invites to try out Google’s Project Fi went out earlier this month but if you didn’t get one, don’t fret. Google hasn’t forgotten about you. Unsurprisingly, there has been such a high demand for the service, Google has a backlog of invites and will be slowly expanding and sending more out over the course of the summer. Yesterday, Google formally announced and soft launched its new MVNO and, surprisingly, quite a few of the rumors revolving around the service were true. Called Project Fi, the MVNO uses a combination of Wifi calling and cellular networks from Sprint and T-Mobile. What makes Project Fi so exciting is the fact that the service is designed to use not one, but both networks, depending on which has better signal in a given area. Supposedly the switch between Wifi, Sprint or T-Mobile is seamless, but I’d have to see it to believe it. 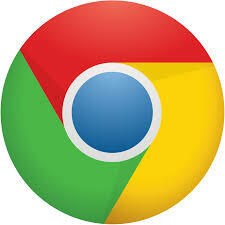 However, assuming that Google manages to pull this off, it could really be pretty amazing. If there’s one thing that tech and science nerds love more than new technologies and services, it’s rumors about new technologies and services. But it’s cool; I’m just as guilty of it as anyone else, so when I read about a new leaked app that was made for Google’s MVNO, I kind of had to share. Since the beginning of the year, the prepaid wireless world has been abuzz with rumors of Google launching a new MVNO that uses Sprint and T-Mobile networks along with wifi calling when applicable. Today, I read on 9to5google that the tech giant’s service might offer free international roaming to its customers at no additional cost. Yes, please! Last month, Google stirred up everyone with rumors that it would be launching its own MVNO sometime soon. Last week, the company formally confirmed that a plan is in the works, but stated that it would be a ‘very small-scale’ effort and nothing that was going to threaten the major companies. And now, the WSJ and 9to5google are claiming that the service might only work with one phone–the Nexus 6. In January, Google warned that it intended to stop pushing updates to browsers on anything older than Android Kitkat (4.4), because it was just not a good way to spend company time. Earlier this week the company made an official announcement that sometime in May it would no longer update Chrome on Android 4.0 (Ice Cream Sandwich) devices. Technology giant Google has been talking about launching their own wireless service since April 2014, but it looks like this year they might actually do it. Ars Technica and the Wall Street Journal have both reported that Google has signed agreements with Sprint and T-Mobile to become a prepaid MVNO, and that it might happen sooner than you think. According to the latest numbers from Strategy Analytics reported by 9to5Google, Android overwhelmed the OS competition in the global market this third quarter. In fact, the study showed that Android OS was installed in more than 8 out of 10 smartphones worldwide–or roughly 84% of smartphones. 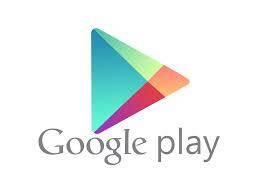 Google has announced an update to their popular Android operating system. 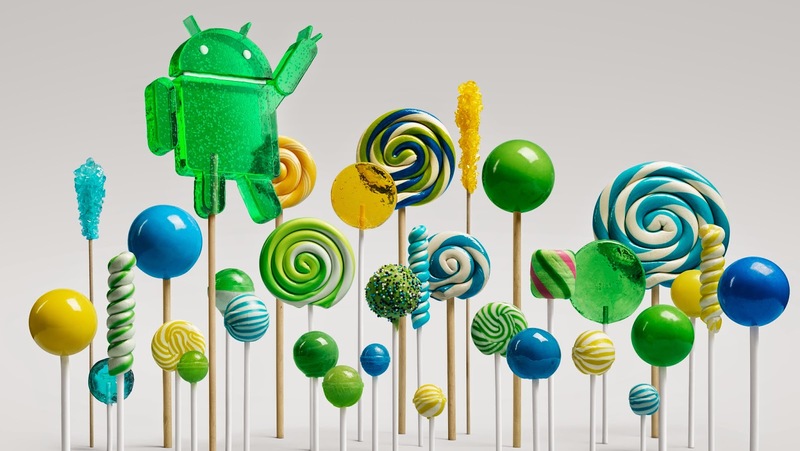 Following the dessert-naming trend, this newest version has been dubbed Android Lollipop. Lollipop has been optimized for active lifestyles, switching back and forth between different screens and interacting with technology in different ways. Ok, so I have to admit, this isn’t really super relevant for the prepaid market just yet. 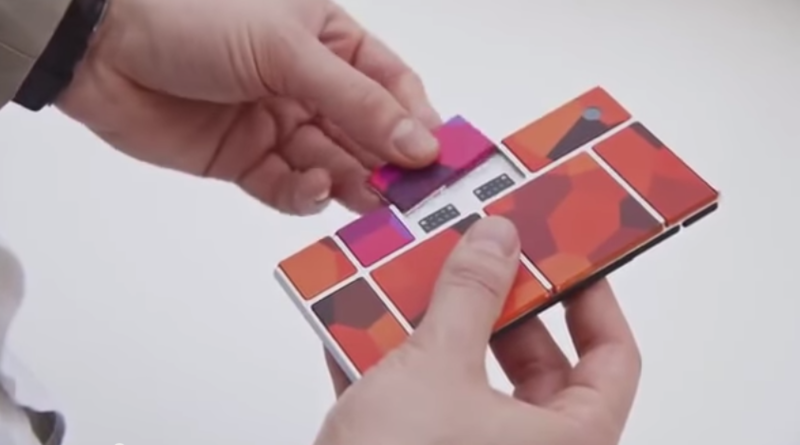 But I have been reading about the Google Project Ara recently, and I just had to share. Looking at the device and reading the reviews, it seems like Project Ara is going to either A) completely flop in the worst possible way or B) revolutionize the way that people look at and use smartphones. I’m hoping for the latter, but rather expecting the former because the idea is just so cool! Anyway, for those of you who are feeling a little lost right now, I’ll fill you in. Basically, Project Ara has been under development for about a year or so, and is based around the idea that you should be able to customize your phone’s hardware the same way you can any other part. This ‘modular phone’ concept focuses on removable and interchangeable hardware that can be swapped out as necessary. Need a better camera for night shots? Done. Want an actual controller for gaming on your phone? Piece of cake! Cracked your screen? Just swap out a new one. It’s a rather ingenious idea. 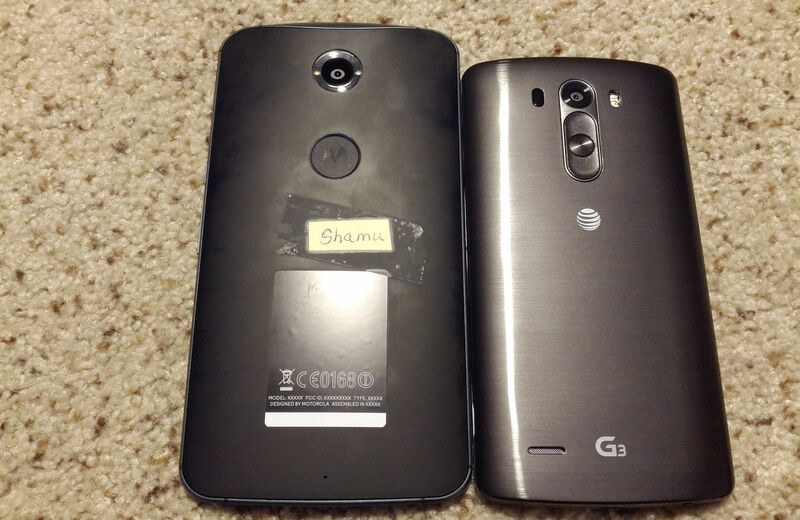 The next Nexus phone is expected to be a phablet, shown here on the left. We didn’t get a chance to follow up on this on Friday, but Google has officially announced their intentions to bid in the coming 700 Mhz spectrum auction. It had been assumed that the company would put down billions for the spectrum, but they had not registered their intent with the FCC until Friday. They’re looking to become fully ensconced in the wireless world, having formed the Open Handset Alliance in November. Now they could have their own carrier on which to run the software (though they don’t necessarily need one — Sprint and T-Mobile are part of the Alliance). We can only provide a sliver of this information, as our “free preview” of the Wall Street Journal covers the first paragraph and a half of this report. The gist, though, is that Google plans to officially announce their intent to bid on the 700 MHz spectrum. More as it comes. The New York Times Bits blog raises an interesting point. Mobile software developers are already developing on too many platforms, including Windows Mobile, Symbian, Palm, Reasearch In Motion, and even the iPhone is opening doors to third-party developers. So why would they want to take on another platform, specifically Google’s Android? It appears that Google has considered this question, too, as they are offering 10 million incentives for developers to give their platform a go. We’re dying here. We really are. Today is the day that Google will finally announce its plans regarding the wireless telecommunications industry. It’s now 9 a.m., and we’ve heard nothing, which is only fueling the fire more. We’d expect the announcement in an hour or so, and we’ll post on it once all the information becomes available. But for now, a bit of speculation, courtesy of Amol Sharma of the Wall Street Journal. So remember when we were asking whether Google’s mobile development would be a physical phone or just an operating system? New developments suggest that it is the latter. The company is reportedly in talks with Verizon to “work together on mobile-phone software and services.” If the reports are true — the information is coming from leaks, not directly from either company — it would signal no bad blood between Google and Verizon, who fundamentally oppose one another on the rules of the coming 700 MHz spectrum auction. So is it a GPhone, or a G-mobile OS? Gphone, Gphone, Gphone. That’s all we hear nowadays. The speculation will likely continue until we hear confirmation from the company themselves, but until then, it’s fun to just guess, right? So yesterday, Lehman Brothers reported that we could see a Gphone by February 2008. Very nice. But then we go and read things other places that say it won’t be a Gphone, but rather a Linux-based mobile operating system. No, there is no further clarification on this issue. Both are still possibilities. So it appears Google is really serious about this 700 MHz spectrum bid. Don’t get us wrong…we always thought Google was in this thing. But before, it seemed more of a position of aloofness. They talked about what they want, saying “yeah, maybe we’ll bid; it’s a possibility.” Now that Verizon has challenged the FCC rules, though, Google is a bit ticked. They’re telling it how it is: Verizon wants to squash competition and basically own the airwaves. You ever get that feeling that you’re missing a key piece of information when making an argument? Yeah, we had that feeling with Google and the 700 MHz spectrum auction. Yeah, their bidding on and winning a block of open-access spectrum seemed highly appealing; they’ve done a lot of good with the company, and it makes perfect sense that they would be the ones to bring us sensible cell phone service. However, there’s quite the obstacle standing in their way: the physical network. Current estimates have it costing $12 billion, and taking three years to build out. So is Google willing to make such a commitment? Speculation arose earlier this week that Apple was so fed up with wireless carriers in general — AT&T specifically — that it would enter its own bid in the 700 MHz auction. This unfounded rumor was quickly put to rest by the invocation of simple logic. If Apple profits so handsomely from their hardware sales, why would they make this foray into a completely unknown (to them) industry? As Mike Dano of RCR Wireless News might say: Would you want to get a haircut from Apple? But maybe this is all a little of what magicians would call misdirection. We jumped into the telecommunications world just a month before the iPhone was to be released, so we’re not really familiar with the hype it received even before the project was announced. But we’re pretty sure it was something along the lines of the gPhone hype which is spreading now. Every day, it seems, we’re hearing something new about the Google-made cell phone. We’re to the point where even old news is fueling the speculation. It was almost right on cue. Just as speculation grew as to a potential Google phone, Yahoo! and Microsoft rumors started running rampant. It seems that the three companies are continually linked, each trying to one-up the others. Or at least that’s how the media portrays it. So when the gPhone rumors started to gain steam, it was pretty much a given you’d hear something about a Yahoo and Microsoft phone, whether the rumors held any water or not. Yesterday we mentioned an unconfirmed rumor that Google was in the later stages of introducing its own mobile phone. After such a rumor makes its rounds, the natural reaction is for everyone to put it in some kind of perspective. We’ve found one we like, so we’d like to share it with you. This idea centers around Google acting in a way Danger — the company that developed the Sidekick — did in its infancy. To us, it makes as much sense as what anyone else is saying. All right, the iPhone is unlocked, so what’s next in the world of pop telephony? 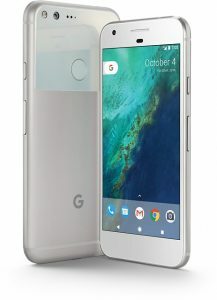 How about the GPhone? It’s been a long-rumored endeavor, though there has been little to no evidence of its coming to fruition. That is, until late last week. Rediff.com posted an article that claimed the Google-developed phone was getting ready for approval, and would be rolled out across the US and Europe rather soon. This could be a precursor to Google’s bid on the wireless spectrum. You have to hand it to the guys at Google. Where many people would have backed out because of rulings that favor large telecommunications companies, they still plan to forge ahead with their bid on the 700 MHz spectrum auction. This is a boon for consumers, as Google is one of the very few corporations that truly wants to utilize the open-access spectrum, which was mandated by the FCC for 22 megahertz. They might be the only serious bidder beyond the big telecoms that has a shot at that area of the spectrum. It appears that Google wants to expand their lucrative Internet ad business to include cell phones. In fact, they’ve already socked hundreds of millions into the project, developing their search engine, e-mail, and even a Web browser in a mobile format. They’re even looking to develop a phone of their own. In a sad announcement for all of us who wanted a truly open spectrum hosted by companies that would provide us innovative products, FCC Chairman Kevin Martin has announced that they will not put a wholesale requirement on the 700 MHz spectrum. Mr. Martin believes — rightly so — that such a requirement would make the big players less willing to bid on and build the network. So what happens now? Woo hoo! No longer will Google be advocates of an open, wholesale spectrum — they’ll actually have the chance to own it. Word has it that they will bid at least $4.6 billion in the auction. It’s not certain if that amount will meet the government’s reserve price, but it’s tough to sneeze at $4.6 billion. However, as we’ve said before, there’s always a catch.